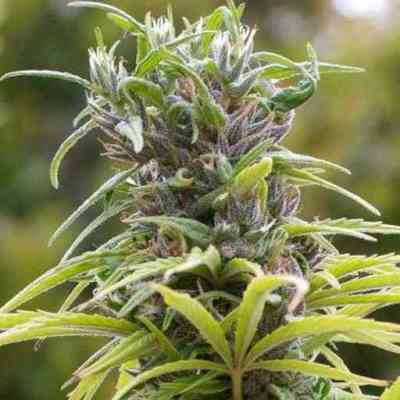 Nirvana Urban Poison is a new indoor-suitable version of our famous South African marijuana strain Durban Poison. We took the Durban Poison seeds and crossed them with Northern Light, after which we back-crossed the resulting marijuana hybrid with its parent again. 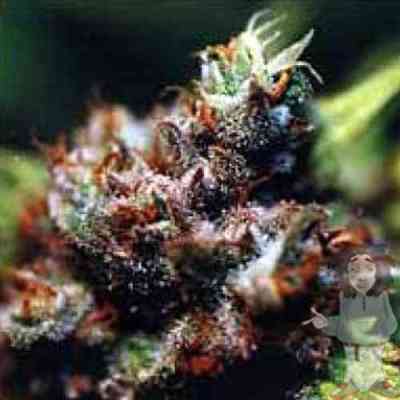 Eventually, we came up with this Sativa-dominant variety which retains an aroma of juniper berries and a trippy high. 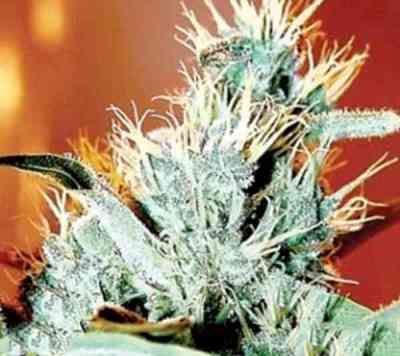 Structure- and potency-wise, this plant is comparable to modern indoor production cannabis strains.